Samuel Edward Lees was born in Sydney on 8 July 1843, the second child of Samuel Lees and his wife Caroline, née Whitehead. On 30 September 1871 he married Sarah Amy Davies (d.1918) at York Street Wesleyan Church. He died on 14 June 1916 at Potts Point, survived by one son and four daughters, and was buried at Waverley Cemetery. Lees was educated at William Street National School and was apprenticed as a printer at an early age. He established his own Metropolitan Printing Office in 1871. This was in Terry’s lane in 1883, known as Lees Court, until his move to York Street in 1892. In 1908, he took CP Mortlock into partnership. He was the Director of several building companies in the 1880s. 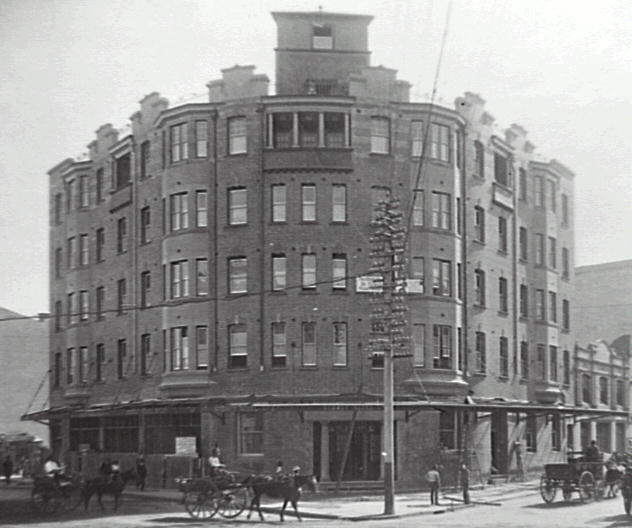 He lived at Roslyn Avenue, Potts Point. Lees was a member of the Sydney Hospital Committee, becoming Director 1881-1916, and foundation Chairman of the Nepean Cottage Hospital between 1890 and 1916. He was the Vice-President of the Royal Agricultural Society of NSW, 1907-16, and a member of the Sub-Committee of the Recruiting Organisation of NSW. Prominent in the Loyal Orange Institution, he became the foreman of the Grand Committee in 1876. He was the Director of the Protestant Hall Company, and the President of the Protestant Alliance Friendly Society. He was the Provisional Secretary of the Sydney Coffee Palace. He was a philanthropist who did active work for the Red Cross Organisation, a Mason, and a temperance advocate. He was a prominent Methodist, being an office-bearer at the William Street Church for 40 years, and also served as the Honorary Treasurer of the Wesleyan Methodist Missionary Society. A prominent free-trader, Lees was elected member of the Legislative Assembly for the Nepean, 1887-1901. He was appointed MLC 1895 until his resignation on 23 July 1898. 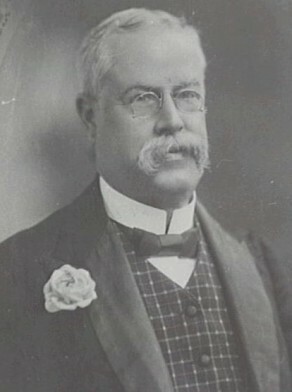 Samuel Edward Lees was elected Alderman of the Sydney City Council for Macquarie Ward on 1 December 1879 and was re-elected at each election to 30 November 1909. He served on every Council Committee being a member of the Finance Committee 1899-1903, 1905, 1906 and 1909, the Garbage Disposal Committee 1900, the Labour Advisory Committee 1901 and the Staff and Labour Committee 1902-03. He belonged to the Parliamentary and By-Laws Committee and the Parks and Recreations Committee in 1903, the Works Committee and the Fruit and Vegetable Markets Committee in 1907, and the Health and By-Laws Committee 1905-09. He represented Council on the Metropolitan Fire Brigades Board from 1886. Lees was Mayor in 1895 and Lord Mayor in 1904. Alan Roberts, ‘Lees, Samuel Edward (1843–1916)’, Australian Dictionary of Biography, National Centre of Biography, Australian National University, http://adb.anu.edu.au/biography/lees-samuel-edward-7156/text12357, accessed 3 January 2013.